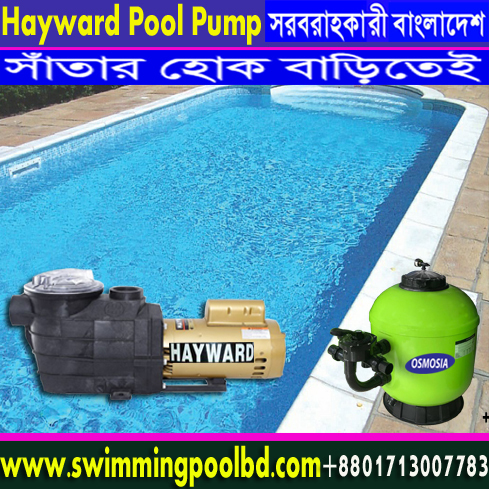 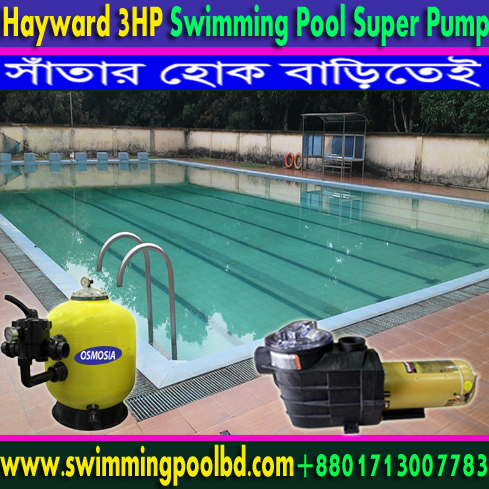 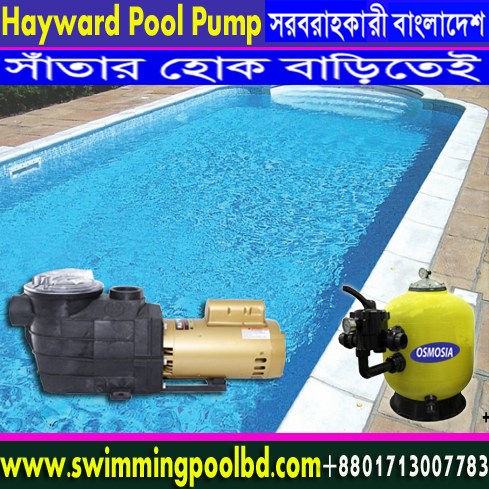 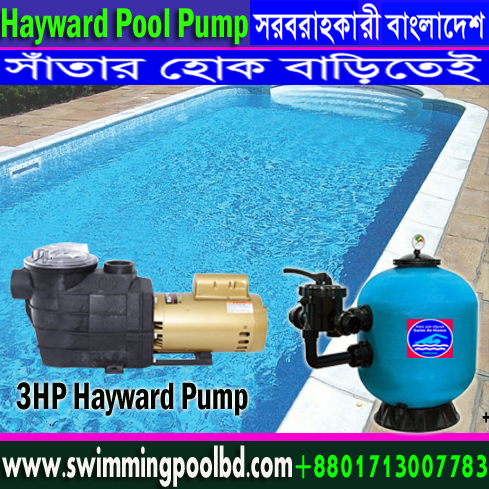 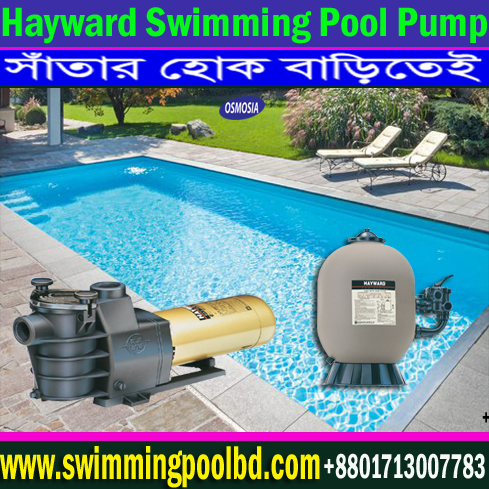 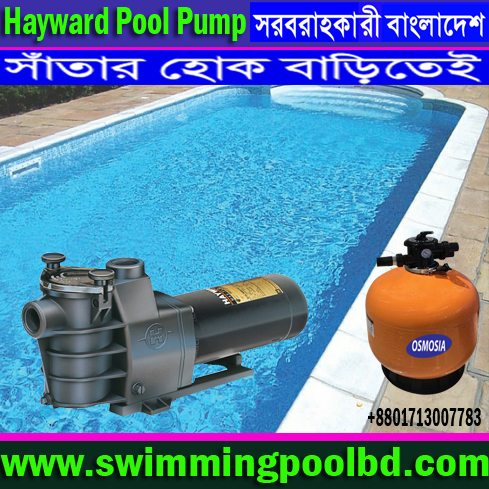 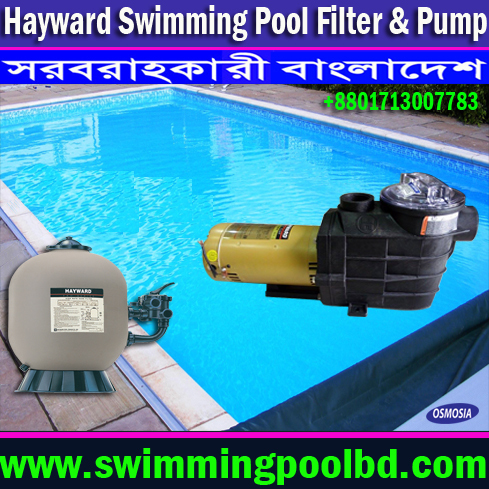 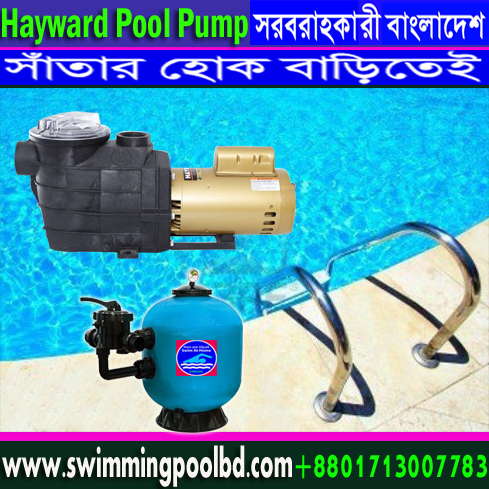 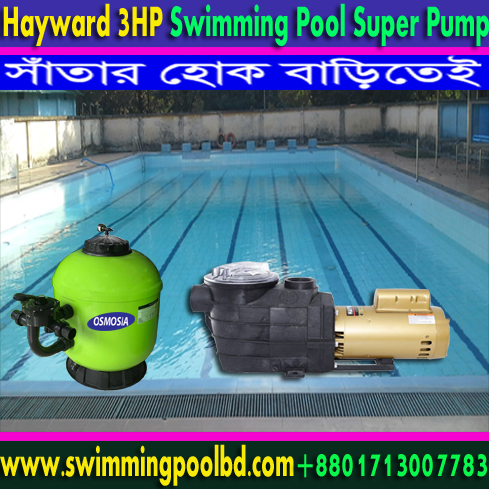 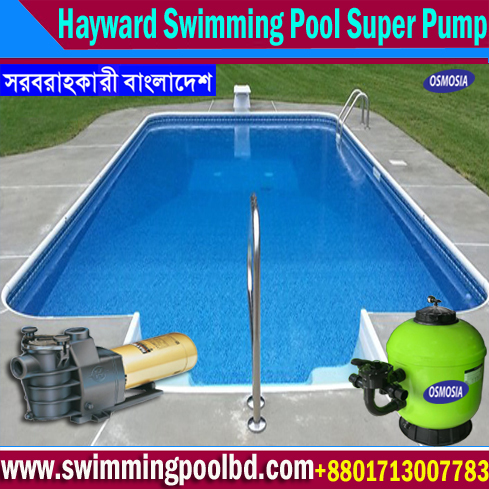 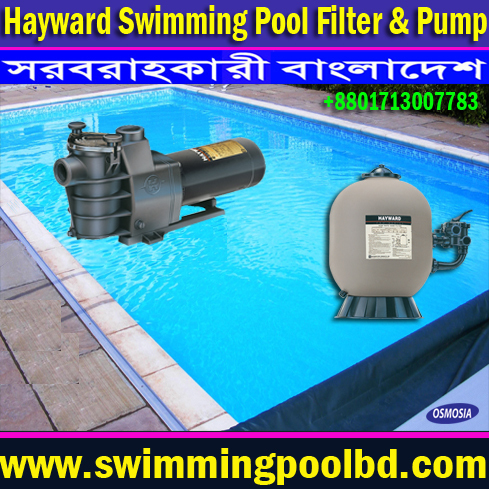 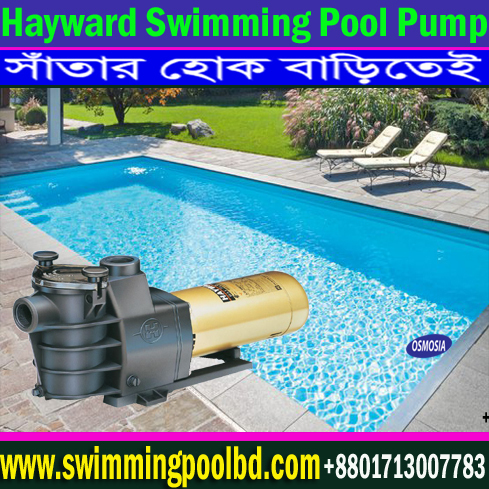 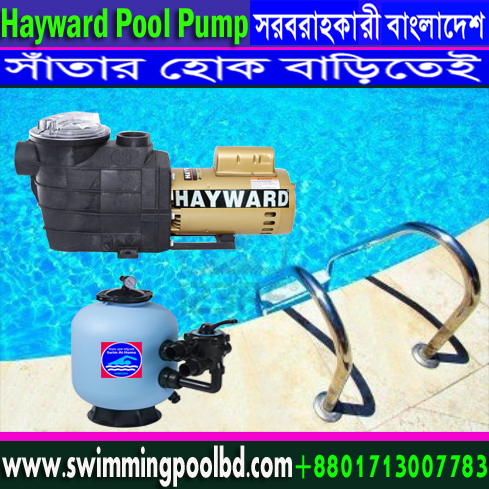 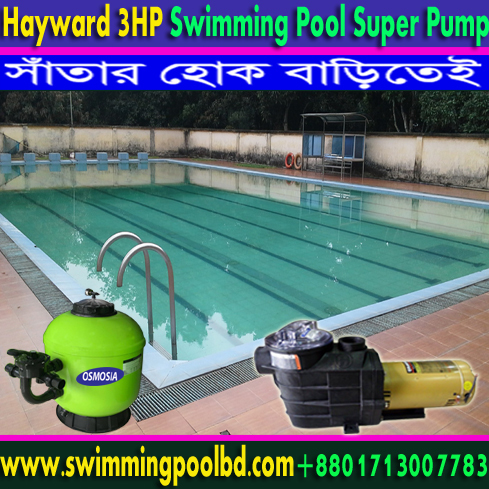 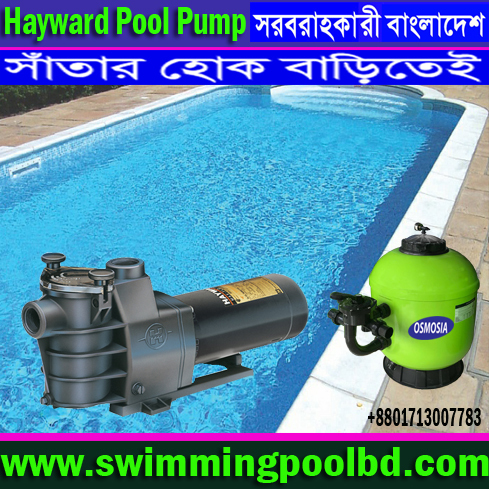 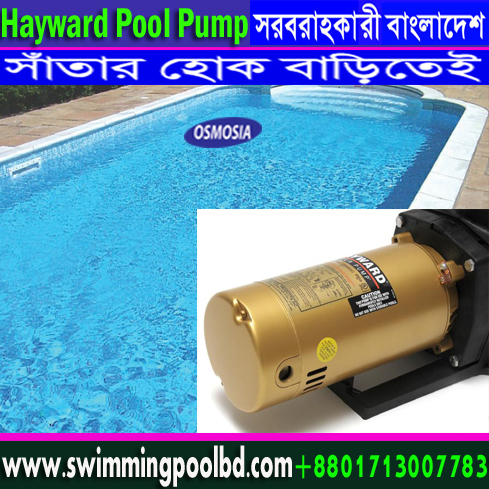 HAYWARD Electric Water Filtration Swimming Pool Pumps, Osmosia Water Technology, We are working on the high Quality Swimming Pool Field in Bangladesh, Hayward 1HP, 2HP, 3HP water pump, Hayward Pool Filter, Hayward Pool salt chlorinator, Hayward pool accessory, Hayward Spa accessory, Hayward Swimming pool equipment, We have well-equipped detection equipment and strong technical strength, focus on customers and market demand, seek innovation and continuous development. 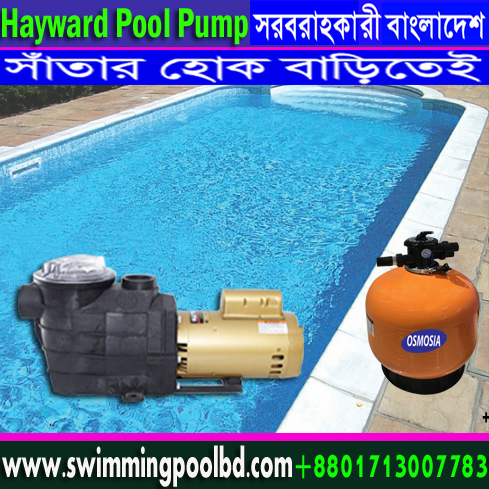 All of our products comply with CE and CCC standards. 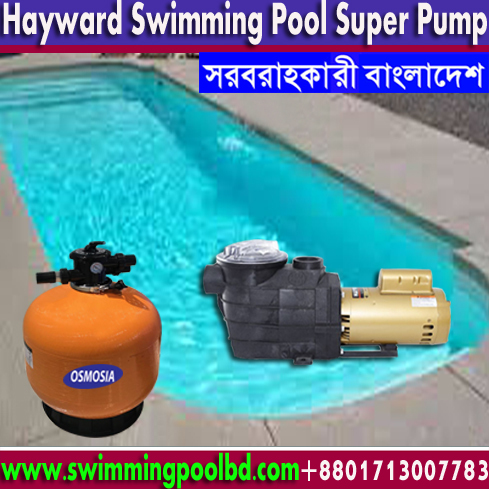 It is greatly appreciated in a variety of different markets throughout the world. 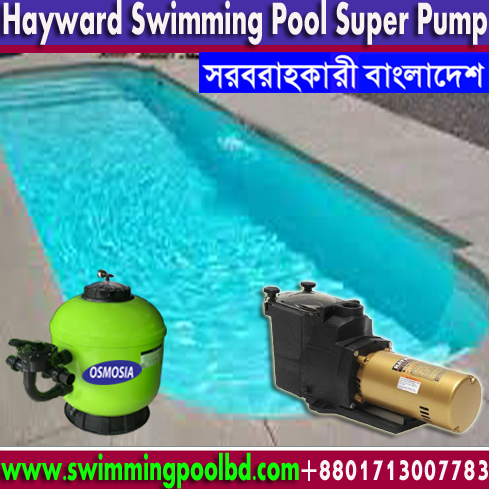 At present, our products have been sold all over the world; we have experienced sales team, one-to-one design team, and responsible after-sales team, to provide you with perfect products experience. 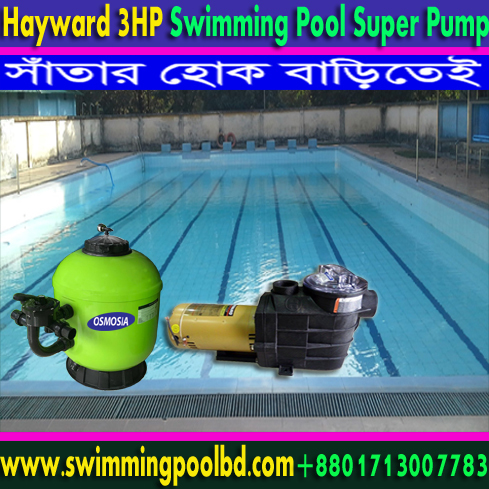 Product Focus: SP series is designed according to the principles of hydraulics. 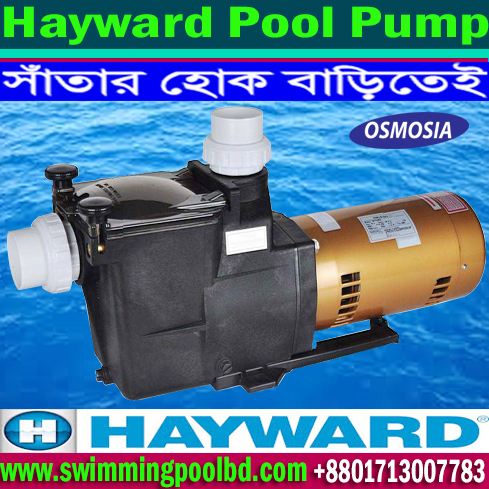 Its motor is with internal ventilation design and the winding design is advanced. 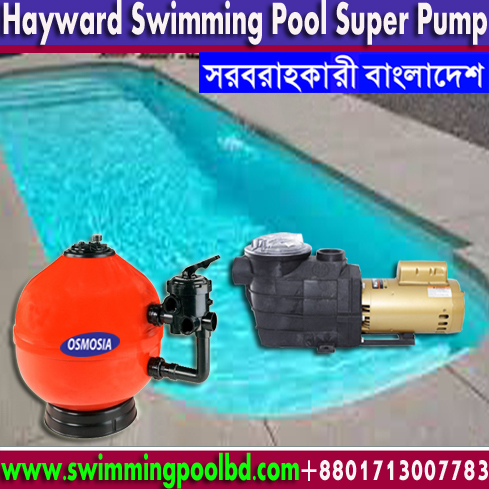 Liquids part is made of high reinforce engineering plastic which is durable. 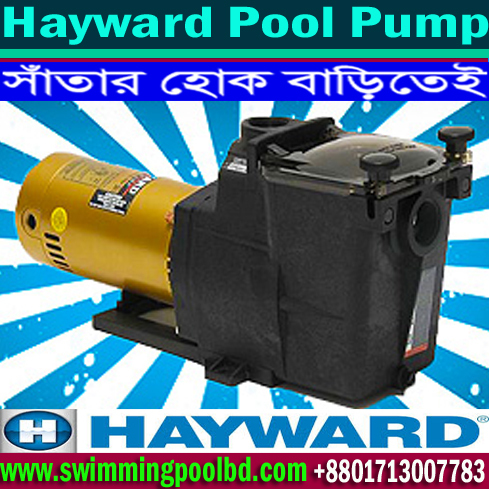 The strainer with high capacity helps educing the cleaning work it. 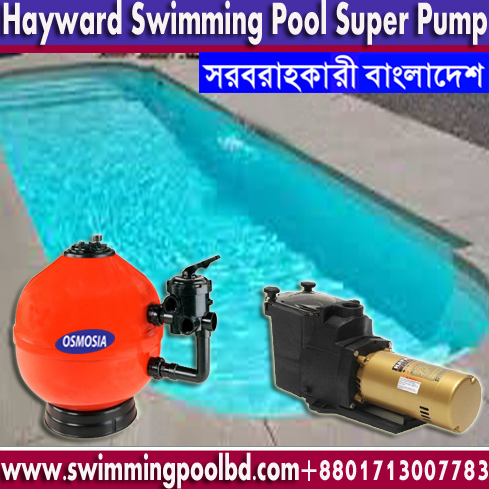 It is with good performance and high efficiency. 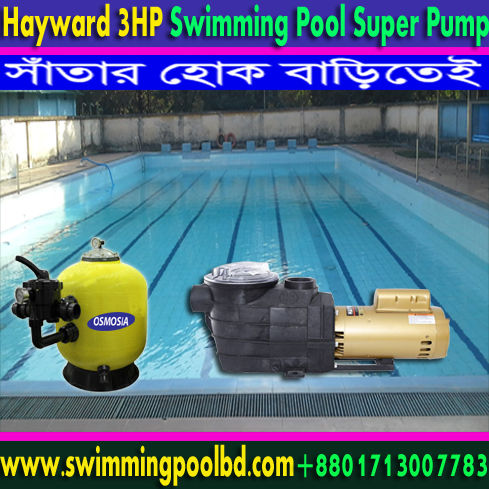 It is applicable to swimming pool, industrial water, oceans pavilion Water Park etc.